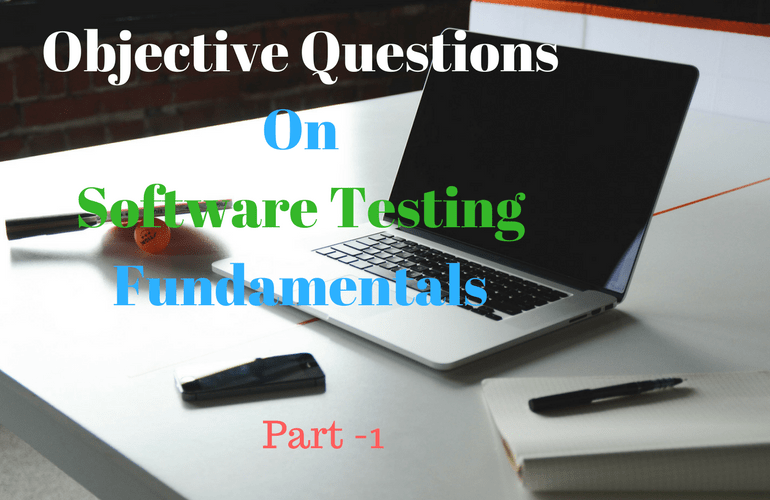 Here are the collections of objective type questions on software testing fundamentals includes different questions related to different test activities and main objectives of software testing. It also includes MCQ questions from seven key principles of software testing, main activities of the fundamental test process such as test planning control, test analysis and design and design, test implementation and execution, evaluating exit criteria and reporting and test closure activities along with the major tasks performed on each phase. 1. Which of the following test activities exist before and after test execution. 2. Which of the following is/are the main objective of software testing. 3. The main objective of ……………. is to cause as many failures as possible so that defects in the software are identified and can be fixed. 4. In ……………., the main objective may be to conform that the system works as expected. 5. The main objective of …………. is to verify whether there is no new defects have been introduced during development of the changes. 6. During ……………, the main objective may be to access such as reliability or availability. 7. 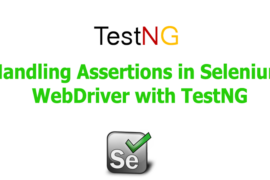 State whether the following statements about software testing are True or False. 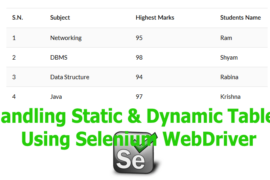 i) Dynamic testing can show failures that are caused by defects. 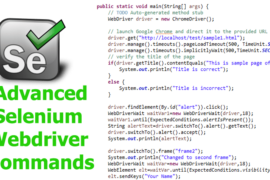 ii) Debugging is the the development activity that finds, analyzes and removes the cause of failure. 8. State whether the following statements are True or False about the key principles of software testing. i) By using automated testing it is possible to test everything. ii) It is normally impossible to test all input/output combinations for a software system. 9. State whether the following statements are True about the key principles of software testing. i) Testing can show that defects are present, but cannot prove that there are no defects. 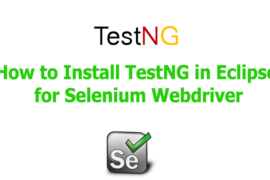 ii) With sufficient effort and tool support, exhaustive testing is feasible for all software. iii) Testing is done differently in different contexts. 10. Which of the following are the main activities of fundamental test process. 11. …………… is the activity of defining the objectives of testing and the specification of test activities in order to meet the objective and mission. 12. …………… is the ongoing activity of comparing actual progress against the plan and reporting the status. 13. ………….. is the activity during which general testing objectives are transformed into tangible test conditions and test cases. 14. Which of the following tasks would you expect to be performed during the test analysis and design phase of the fundamental test process. 15. Analyzing lessons learned for process improvement is performed during …………. phase of the fundamental test process. 16. …………. 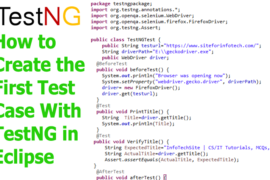 is the activity where test procedures or scripts are specified by combining the test cases in a particular order. 17. 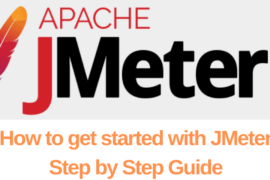 ………….. is the activity where test execution is assessed against the defined objectives. 18. Which of the following tasks would you expect to be performed during evaluating exit criteria phase of the fundamental test process. 19. ……………. collect data from completed test activities to consolidate experience, testware, facts and numbers. 20. Creating test suites from the test procedures for efficient test execution is performed during …………… phase of the fundamental test process.